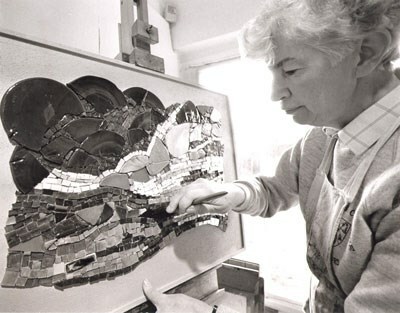 The Muir Trust was founded in 1997 as a result of a bequest by Jane Muir, the Buckinghamshire artist and mosaicist, in memory of her late husband Alastair Muir. 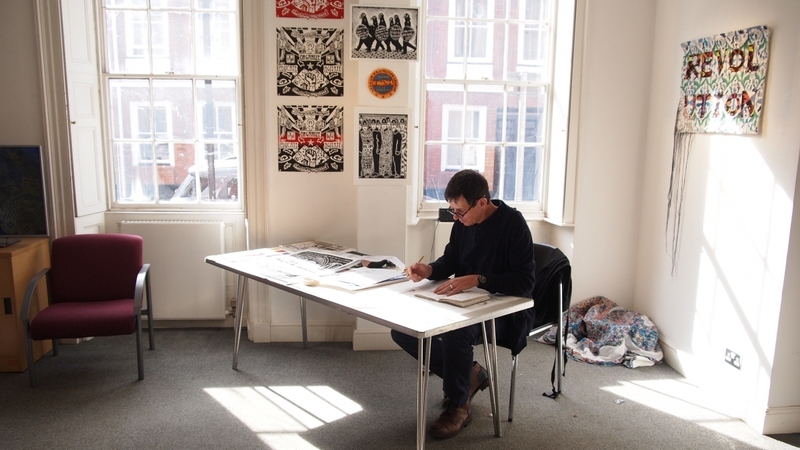 It provides an endowment to attract artists of national standing to be Artist in Residence at Buckinghamshire County Museum on a biennial basis. The aim of the Residency is to enlarge the artistic experience and deepen the perception of both local artists and students and members of the general public through direct contact with an established working artist. It also provides the opportunity for an artist with a developed style to experiment and take their work in new directions. The Residency is followed by a selling exhibition of work at the museum. The Residency is administered by the Curator of Art at the County Museum. The aim of the Residency is to enlarge the artistic experience and deepen the perception of both local artists and students and members of the general public through direct contact with an established working artist.